To live an active life with an older body you need energy and flexibility but you want to avoid injury. 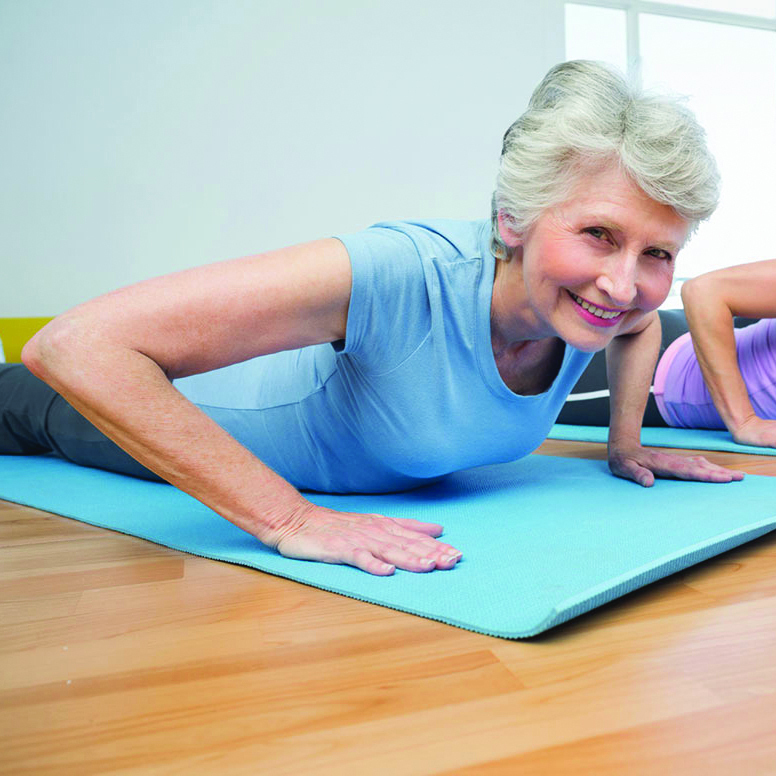 Pilates is a great way for seniors to start exercising. It’s safe and low-impact; it makes backs stronger and strengthens muscles whilst protecting joints. Do it: you’ll love it!